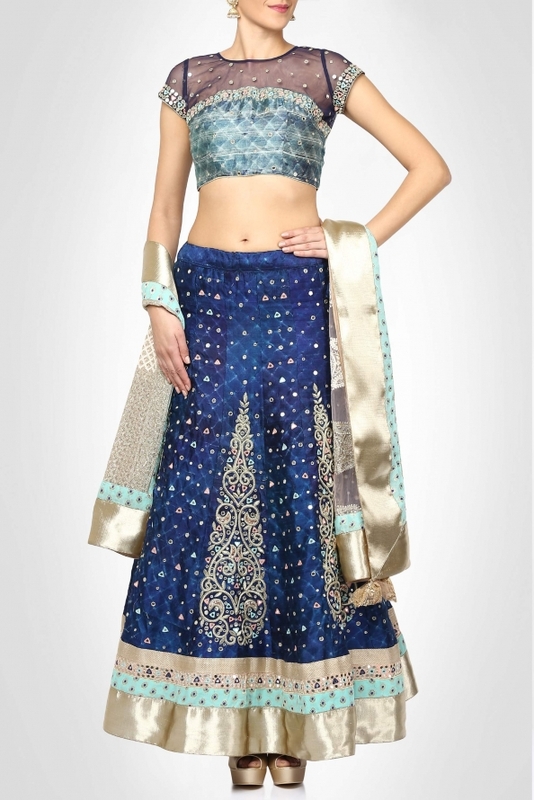 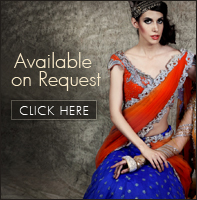 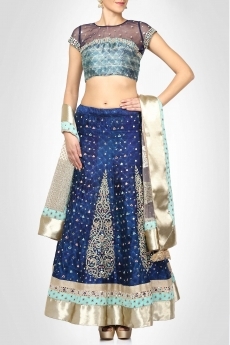 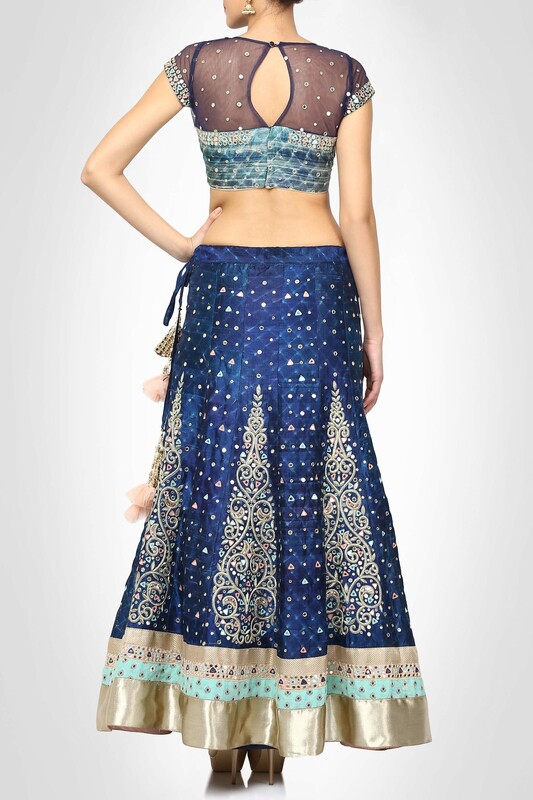 This peacock blue silk lehenga teamed with blue silk choli is sure to leave a flattering effect. 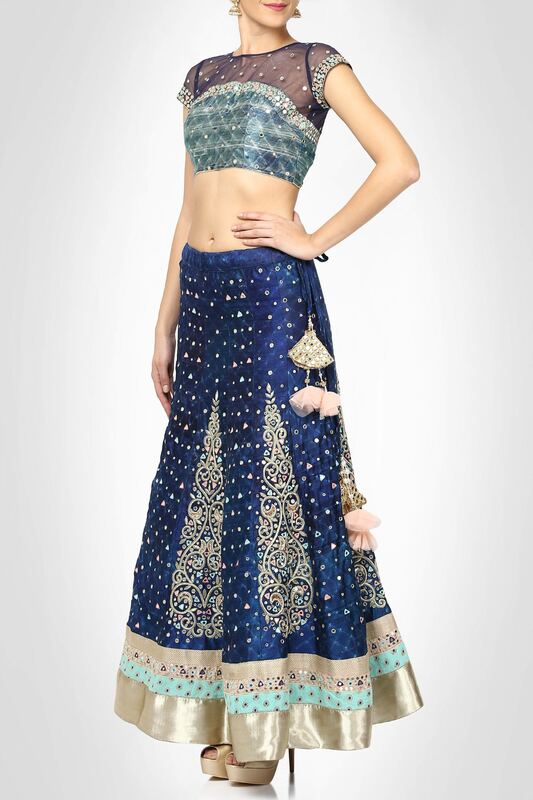 The elaborate abla mirror and dabka work on the lehenga glamorizes the outfit. 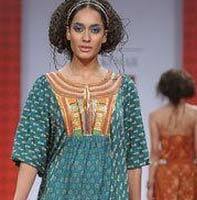 The contrast dupatta makes a perfect ensemble.